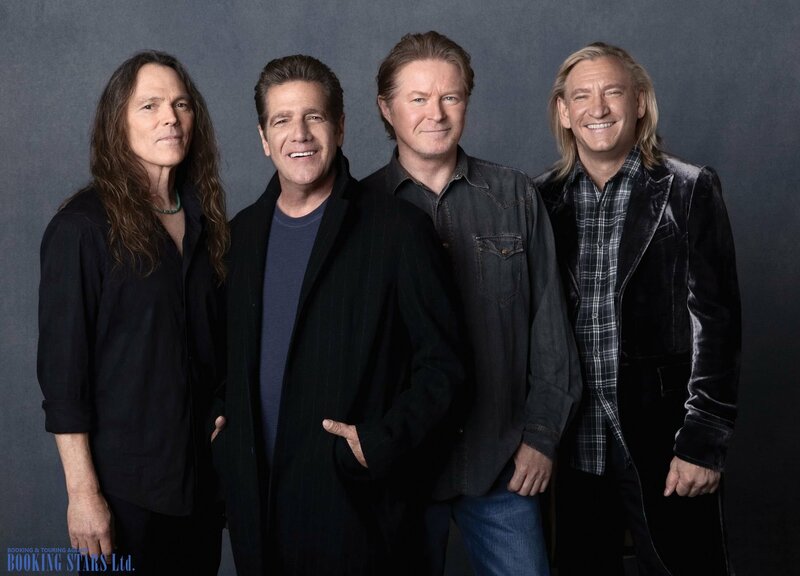 Eagles — rock group from the USA, established in 1971, plays country rock, soft rock, and folk rock. 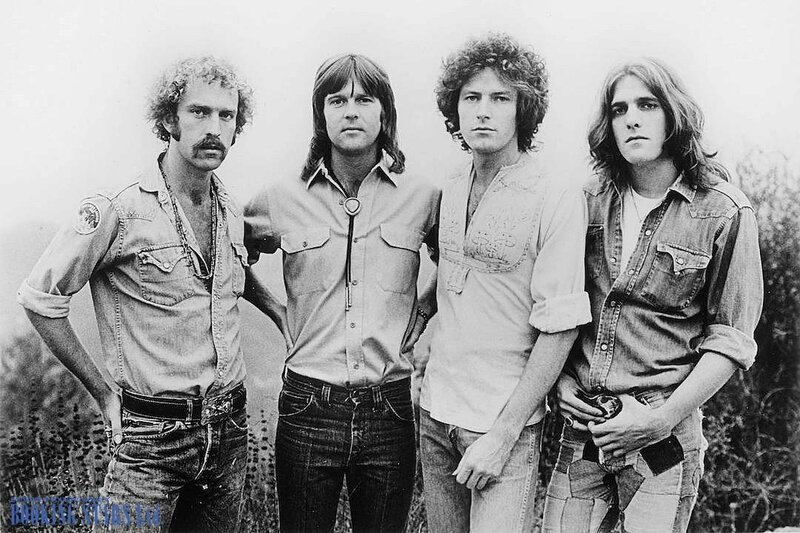 The initial band lineup included Randy Meisner (vocals), Bernie Leadon (guitar), Glenn Frey (vocals and guitar), and Don Henley (vocals, percussions). 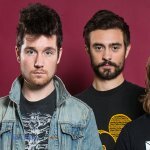 All of them had experience working in other bands and had great vocal talent. 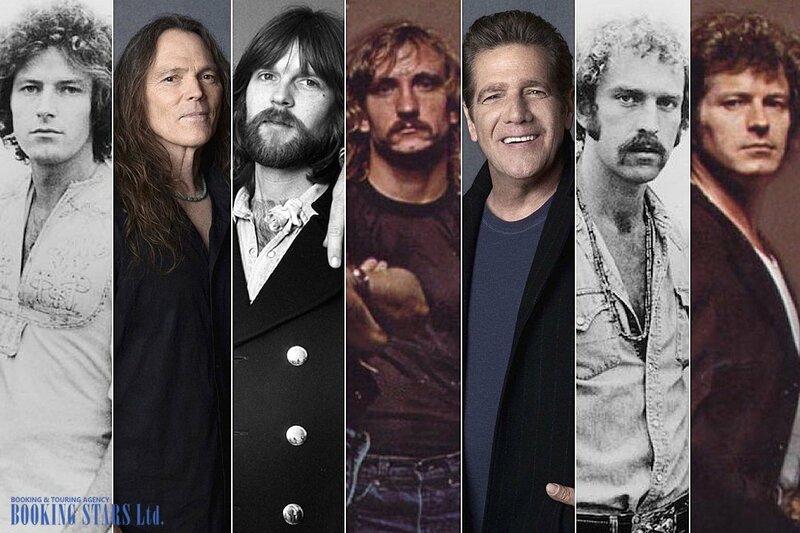 After forming the group, musicians worked with the country rock queen Linda Rondstadt, A year later, Linda’s manager helped Eagles reach new career heights and invited Glin Johns to be their producer. Together with Johns, the band released two albums, Eagles (1972) and Desperado (1973). Both of them appeared in the world charts. Eagles’ third LP came out when the band started working with a new producer. Bill Szymczyk helped the band find a new sound. On the Border (1974) was commercially successfully, reached high spots on the charts and eventually, earned two platinum certifications in the USA. The branded sound of Eagles included classic rock with a touch of country and folk music. It didn’t change when they released their fourth album, One of These Nights (1975). However, they added some energy to the sound, which helped them conquer a new audience segment. Many event organizers were trying to book Eagles, but only a few succeeded. The fans were awed by the depth of their lyrics, which were often full of symbolism. In 1976, the group released one of the most commercially successful albums in rock music history, Hotel California. It featured the song with the same name. The single became the band’s trademark all over the world. The LP became platinum within a month after the release. The song "Hotel California" was played on the most popular radio stations around the world. 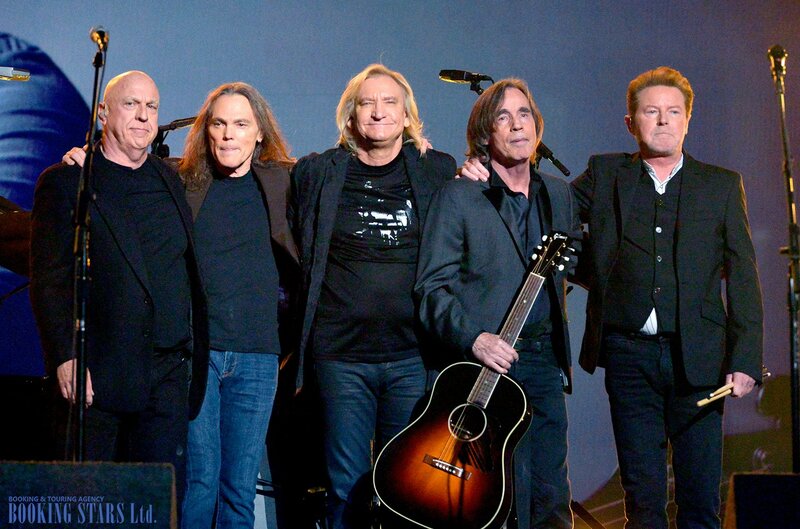 The end of a rock music golden era affected Eagles. Randy Meisner left the band. He was replaced by Timothy Schmidt. The musicians started experimenting and using new instruments in their search for a new sound. Many years of tough work, hundreds of concerts and lack of rest were affecting the group. The musicians were losing themselves in alcohol, drugs, and scandals. In 1982, Eagles announced their breakup. Each group member decided to pursue a solo career, but none of them succeeded. In 1994, the musicians decided to reunite and go on a concert tour. 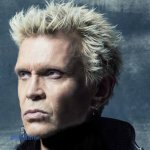 They also recorded a new live album, Hell Freezes Over. The LP was immensely popular. It topped Billboard 200 and earned a whopping nine platinum certifications in the USA and seven in Canada. In 2003, rock musicians recorded a single, "Hole in the World", in memory of the 9-11 victims. 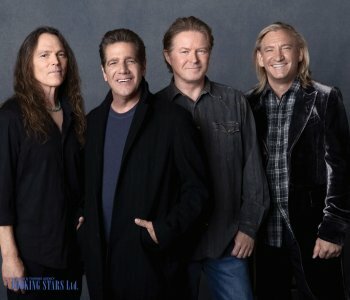 In 2007, Eagles released their last album to date, The Long Road Out of Eden. It consisted of two discs and drastically differed from whatever was popular at the time. Nevertheless, it debuted on top of Billboard 200 and many other charts around the world. The number of platinum and gold certifications was impressive. On 8 January 2016, Glenn Frey died. Two months later the band announced another breakup. However, it wasn’t the end of Eagles. In July 2017, the group performed at Classic West and Classic East Festival and gave concerts all over the USA. Vince Gill and Deacon Frey (Glenn’s son) joined the regular group members. In 2018, the band continued touring North America. Besides Gill and Frey, Don Henley’s son Will joined the group. 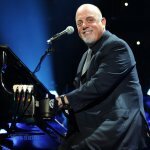 He is planning to perform with the band until the fall of 2018.